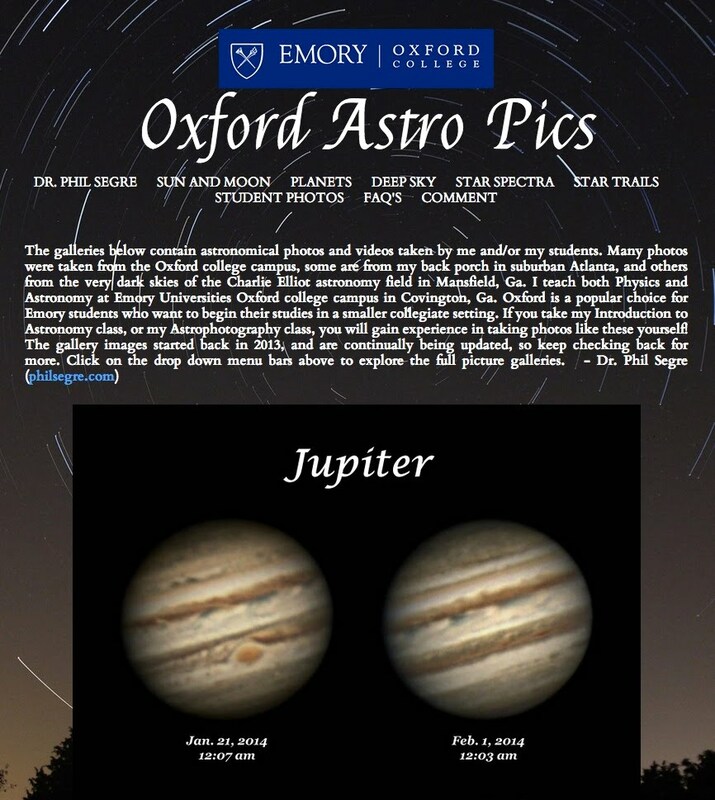 I am a Lecturer in Physics and Astronomy at Emory University’s Oxford College. I’ve been at Oxford since 2010, and prior to that I taught for 5 years in the Physics Department at the main Emory Campus in Atlanta. Before coming to Emory, I was many things, a materials and fluids researcher at NASA, a post doctoral scientist examining complex liquids at the University of Edinburgh and Harvard, and even a petroleum scientist at Exxon Research and Engineering. Oxford is a great place to teach and for students to begin their University studies. As a part of Emory University, we offer Freshman and Sophomore level Physics and Astronomy classes that prepare students for their final two years at Emory’s main campus. At Oxford, all class sizes are small, often less than 25 students. As a result, students enjoy a more intimate and personalized atmosphere for their introductory college studies. 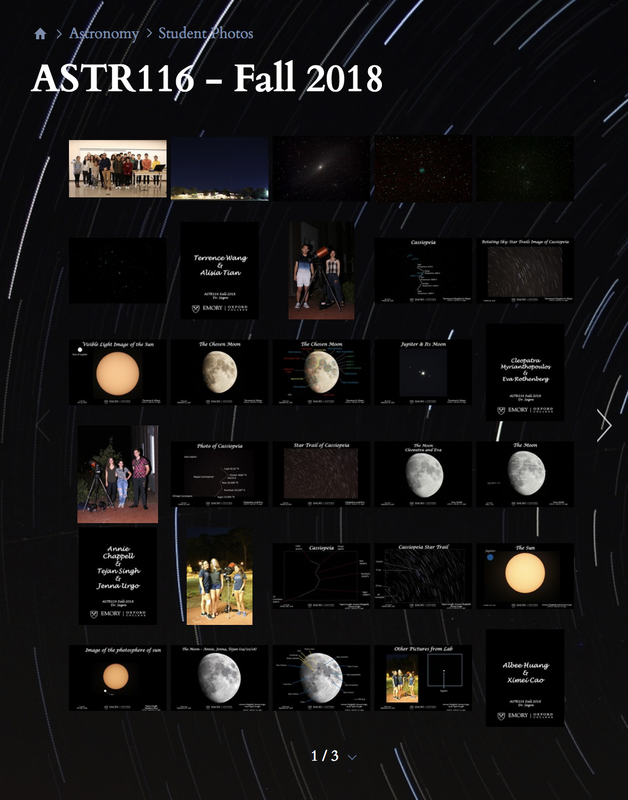 For more information on the Physics and Astronomy courses at Oxford college, click on the sidebar links.